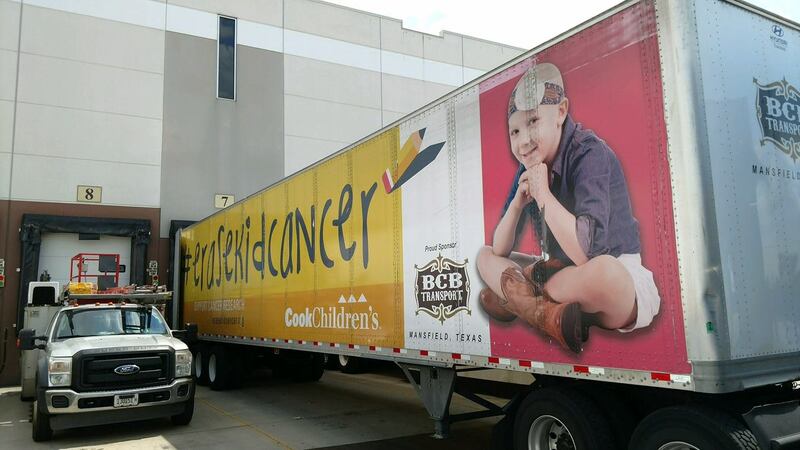 BCB Transport — where carriers and drivers are family. 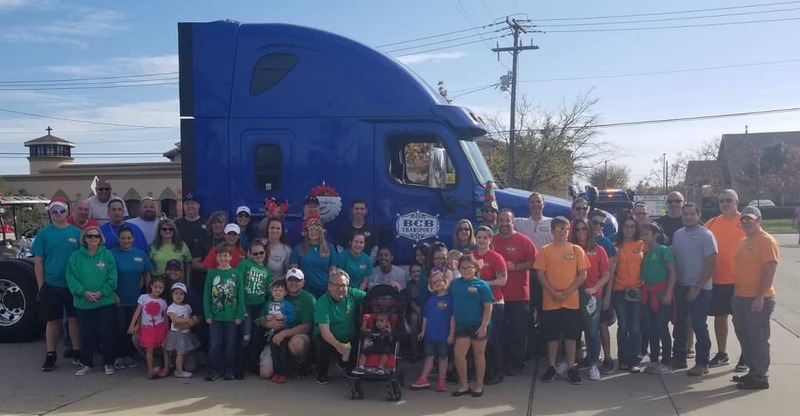 BCB Transport is a trucking company based just outside of Dallas, Texas that believes in empowering our agents, drivers and employees. 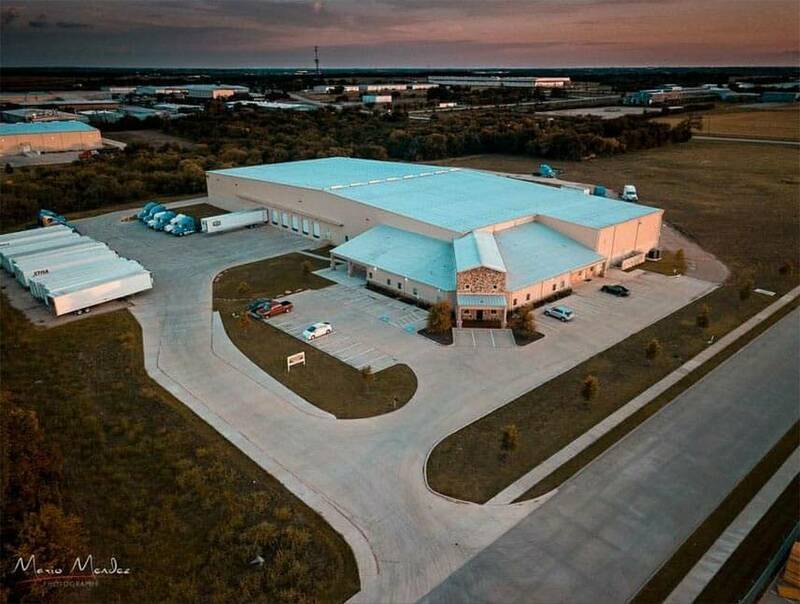 Started in 2011, we’ve grown our operations to more than 250 trucks nationwide with plans to double our warehouse space in 2018. 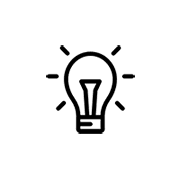 The reason for our growth is simple—provide an environment with open communication, give our team the tools they need to succeed and create a family-first vibe between all departments. 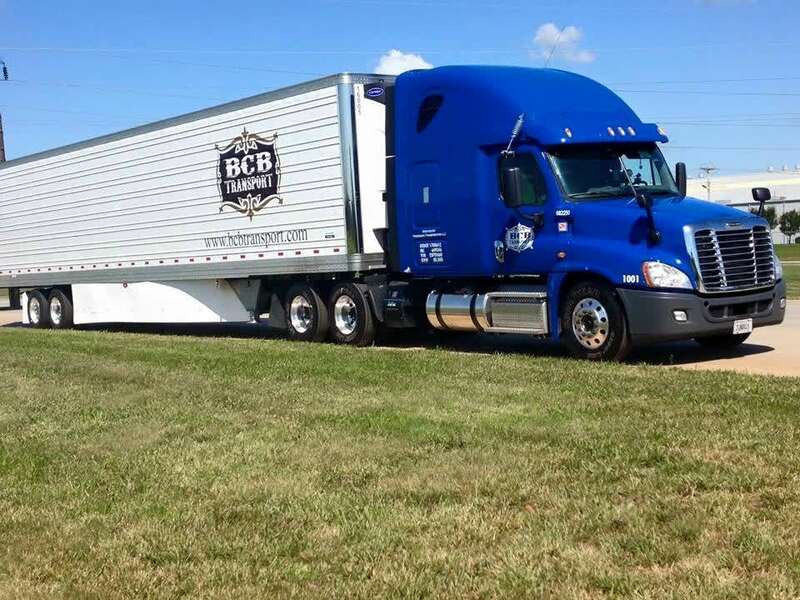 Many trucking companies will attempt to persuade you in joining their agent program because of the potential revenue you could be making.But at BCB, we show you how much pay you take home. 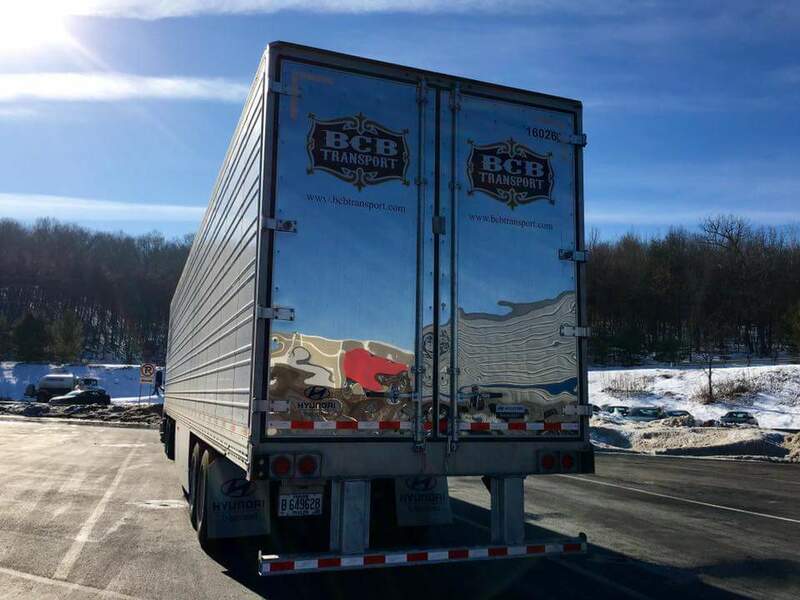 By joining our agent program, you’ll be able to take advantage of BCB’s various packages to save money on towing, maintenance, insurance, fuel, and software. 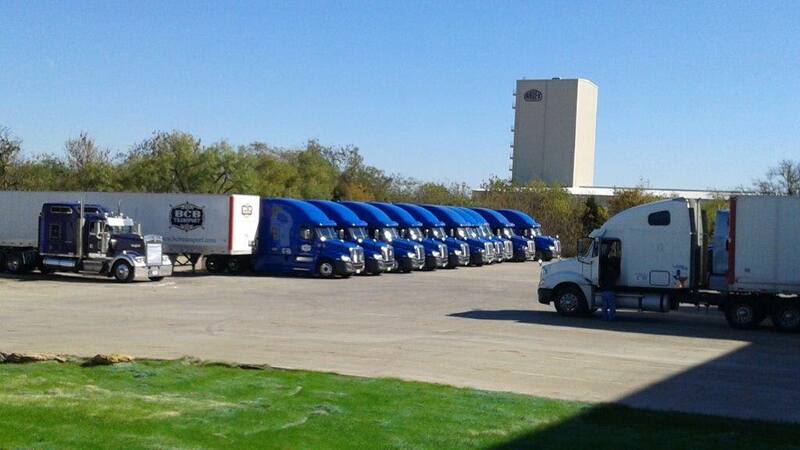 Have a fleet of 5-10 trucks and want to know more about our agent program? 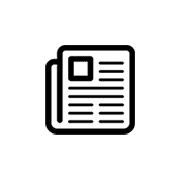 Schedule your zero-obligation call. 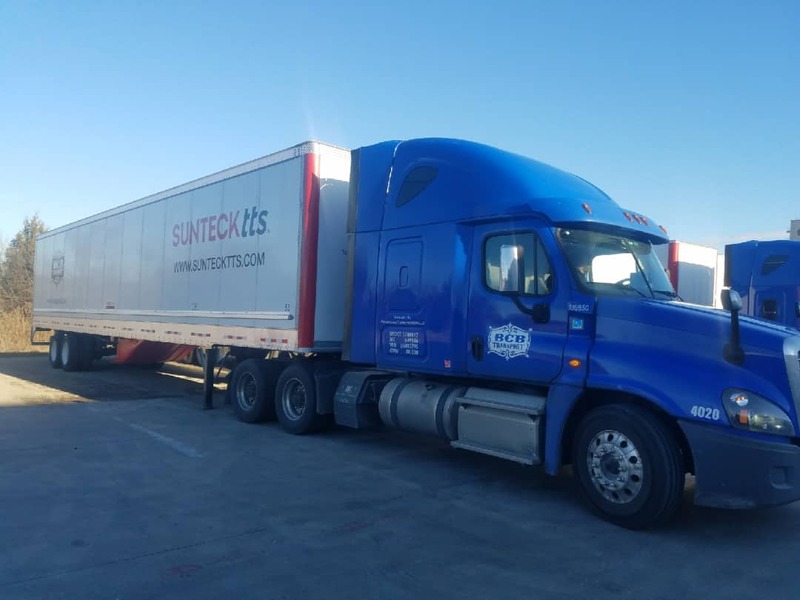 Truck drivers are the backbone to the U.S. economy and without them, we wouldn’t have regular access to everyday essentials. 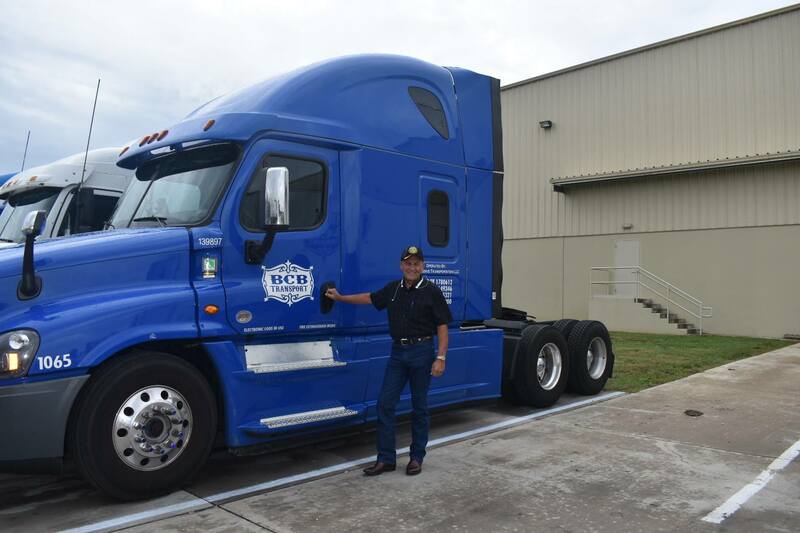 BCB knows how valuable our drivers are which is why we treat them as an integral part of our company. 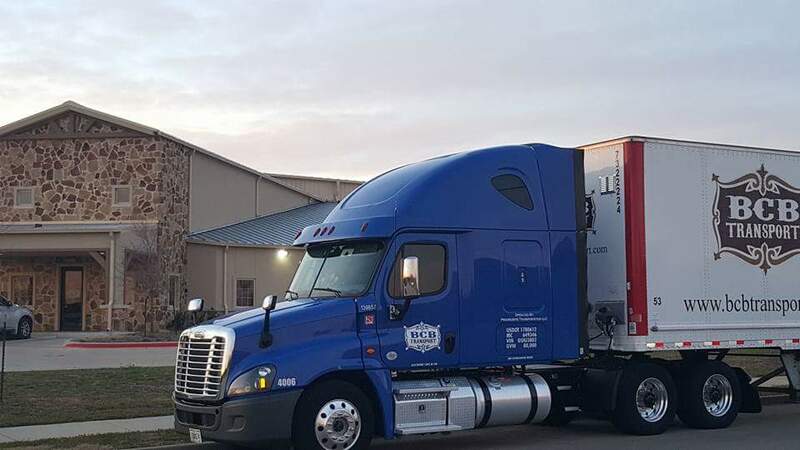 Not only do we offer great pay, insurance and retirement options for all of our drivers, but we recognize their spouses and children with anniversary announcements and gift cards as an extension of our family. 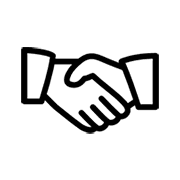 At BCB, we believe open communication between departments is crucial for the success of the entire company. 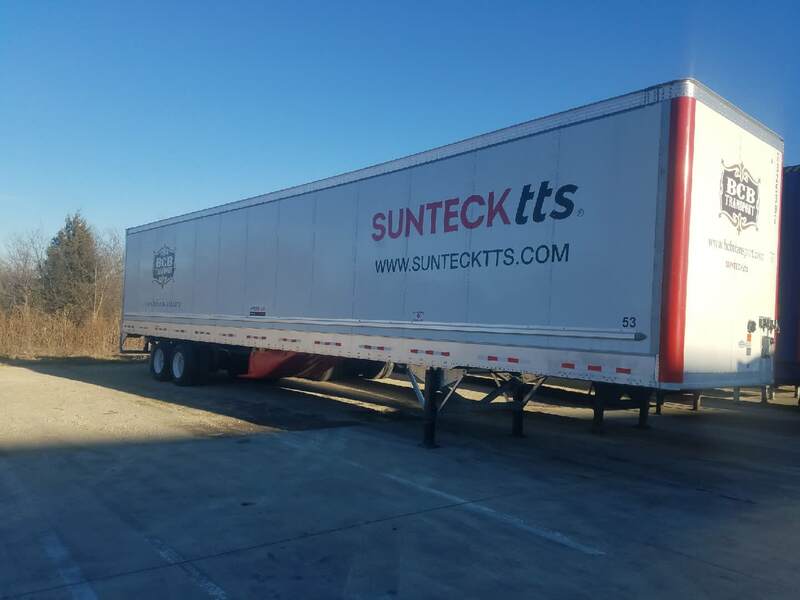 In order to take care of our fleet agents and drivers, we teach our brokerage department to target the lanes we’re best at. 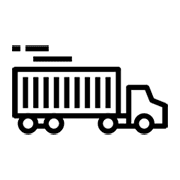 Having this strategy allows for our dispatch and trucking teams to work cohesively together instead of treating each other as competition. This along with our family-first focus creates an environment where employees are happy to be at work. Are you looking for a truck driving job that allows you to make the money you deserve and still be home with your family? 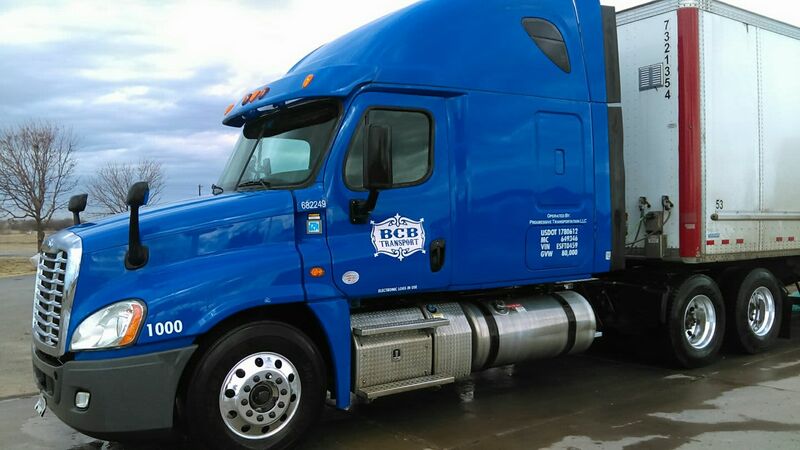 With several driving options, BCB Transport has many opportunities that are perfect for your unique situation. 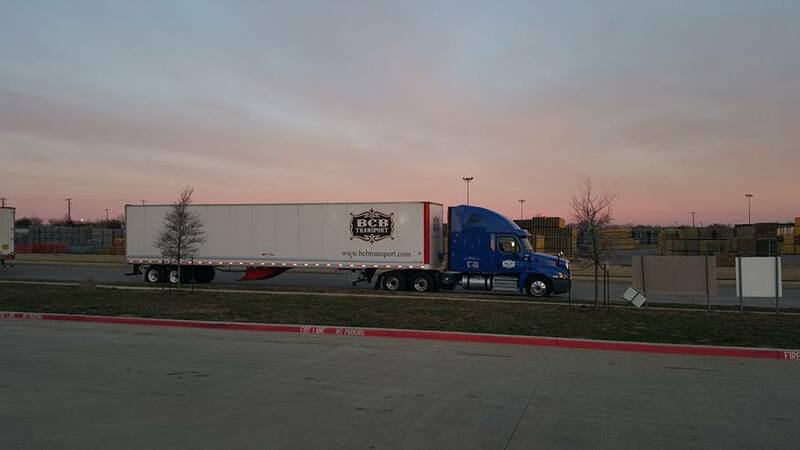 Apply now to get started with one of best trucking companies you’ll ever work with.